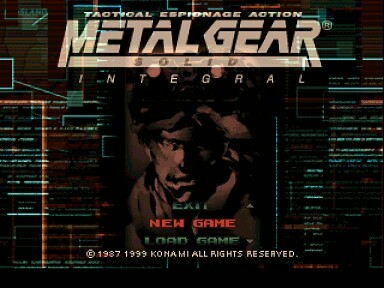 Metal Gear Solid is the third (the first was Metal Gear, which came out in 1987,followed by Solid Snake) in a series of games, and is the first conversion from an arcade game by Konami to PC, but installation of the game was far from easy. To start with, it requires a minimum of 227.8Mb of hard disc space, using 1120.4Mb for a complete install. Gone, it seems, are the days that games will use the CD-ROM to store data for the game play, instead they use it to store massive amounts required to be on your hard disc before you can play. The installation took so long that they even had music playing in the background while the files were copied to the hard disc. It reminded me of playing games on my BBC Micro, where your games took five minutes or so to load from tape, and the pre-loader played music while you waited. The second problem I had was with my video card, a Matrox Mystique. This game requires a 3D-accelerator card, and although mine was DirectX compatible, the game didn't like it. It defaulted to a software mode with a resolution of 320 x 240. Most modern cards don't support resolutions this low, mine included, so every time I started the game, the display was scrambled. I spent twenty minutes trying to see the menu screens (no information was given on the disc itself) to get to the advanced video options to change the display to 640x480. When I installed a new ATI Radeon card the game recognised it and instantly changed the settings the next time I played. 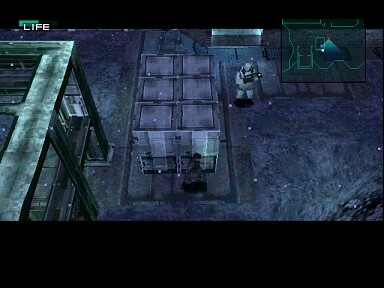 The story of the game is that a group of terrorists (called Foxhound) have stolen a robot called Metal Gear, which can launch a nuclear attack anywhere in the world. Unless the government hands over the remains of Big Boss, an enemy you killed in a previous game, they will launch an attack. They also kidnapped some scientists that were working on the device. You play Solid Snake, a special operative who used to be part of the Foxhound team before they turned bad, and you are equipped with communications equipment (built into your ear) and peptides to keep you awake and mentally alert for the entire mission. Before you start the game, you can play some virtual reality scenarios to learn how to avoid guards, plant bombs, etc. Unfortunately these missions require a second disc, which I did not get with the review copy. An icon was installed on my desktop for them, but they refused to play without the other disc. You get the feeling that this is an old game by the style of the introduction briefings. The fake monochrome video recordings would look perfect in a game released ten years ago, but they just look old fashion by today's standards. The female cast members all look like Japanese Manga cartoon figures. The graphics in the game itself are fine, with added realism. The water effects are very good as you start by swimming to the enemy base. You can leave wet footprints behind, and imprints in the snow in later levels. The screen size changes to widescreen when you get to a cutscene, which don't look as good as the game play, as they are not rendered the same way. You can interact with most objects, using the elevators, climbing up and down ladders, and crawling into air ducts. You can even hide in cardboard boxes. 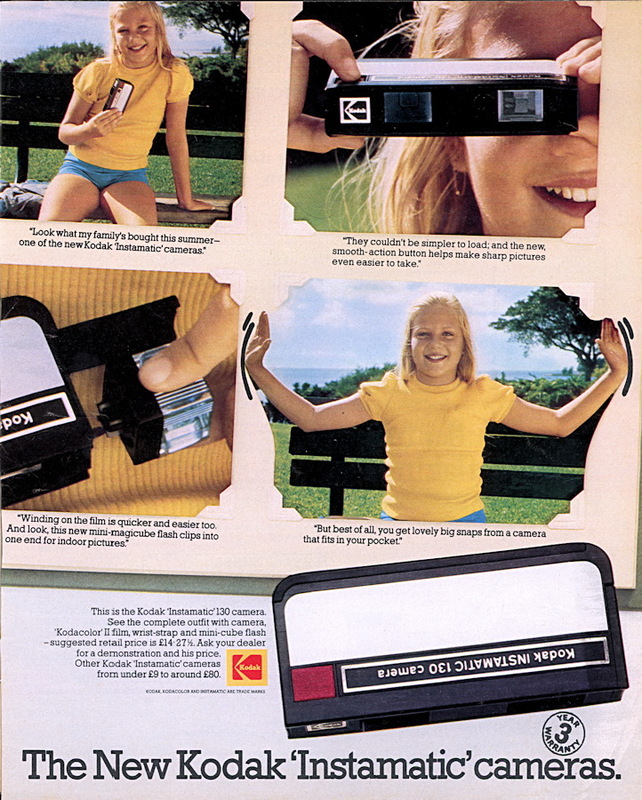 The graphics look similar to other games like Tomb Raider, viewing the game in a 3rd person view, but you can change to a first person view mode. Sold Snake - Former member of Foxhound, an expert in infiltration, and your character in the game. Roy Campbell - Former Commander of Foxhound, called back from retirement to recruit you for this mission. Meryl Silverburgh - Campbell's niece, who has training as a soldier, but has no actual combat experience. Naomi Hunter - Chief of Foxhound's medical staff, in charge of gene therapy. Mei Ling - In charge of communication data processing, she invented the codec that Snake uses. Liquid Snake - The mastermind behind the terrorist attack, with the same face as you. Revolver Ocelot - An expert in handguns and a sadist with a penchant for torture. Vulcan Raven - a giant shaman with strong spiritual powers. Sniper Wolf - a sniper who can wait for a week in a sniping position without moving a muscle. Psycho Mantis - a former member of the KGB Psychic Intelligence Unit. Decoy Octopus - Very little is known about him. Donald Anderson - Director of the Defense Advanced Research Project Agency (DARPA). Kenneth Baker - President of ArmsTech Inc., a huge arms conglomerate. I don't know if it was intentional, but some of the names are just ridiculous, and I'm sure I've heard of a Kenneth Baker before! The game play seems to be moving around, avoid been seen by enemy guards to get to locations. Further on in the game you do get tortured, and you have to hit certain keys to represent your stamina. Unfortunately I'm not that good at these games (I prefer adventure games) and there was no reviewers guide with the software. I couldn't use any of the game cheats I found on the web to skip levels as these did not work with the version of the game I had. The graphics have been upgraded from the original released on the Playstation, but looks alone do not make a good game. The controls were a bit difficult to get used to, and the changing viewing angles made it hard to see where you were going. It's priced at a fairly standard £30, but there are other games that may not look as good in places, but play better and surely that is the point of the game in the first place.